ABELLIO has retained the Greater Anglia franchise, with the Department for Transport announcing a new nine-year term until 2025, beginning from October 16. A computer generated image of a Bombardier ‘Aventra’ EMU set. The announcement of the award was delayed by the EU Referendum vote, with the need to assess the impact of the Brexit vote on Abellio, a subsidiary of Dutch rail operator Nederlandse Spoorwegen. At the heart of the new franchise will be the construction of 1,043 new vehicles that will be formed into 169 multiple units and built by Stadler and also Bombardier. 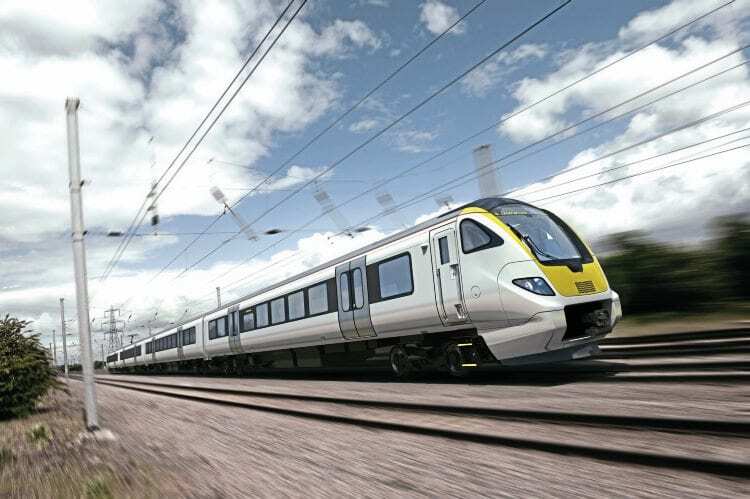 This order, valued at £1billion, represents the whole replacement of the existing fleet, with Bombardier winning a contract to build 665 Aventra EMU vehicles at its Derby works. Next Post:How do you measure success?